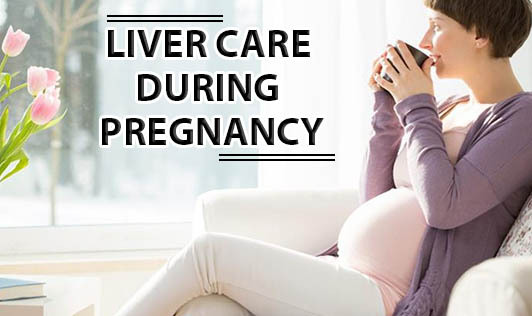 Liver disease associated with Pregnancy is quite uncommon among pregnant women. However, without early diagnosis and appropriate management, severe liver dysfunction can be fatal for both the mother and the baby. So it is very important to ensure that women have complete knowledge about contraceptives because oral contraceptives can cause liver damage, so it is important to counsel them before they conceive. Pregnant women should also be tested for Hepatitis B surface antigen in early pregnancy in order to avoid any complication during pregnancy. Please keep in mind that adopting a healthy lifestyle and eating habits can only minimize the complication of liver damage and not treat it completely, so if you are diagnosed with any liver disease get in touch with your doctor immediately.